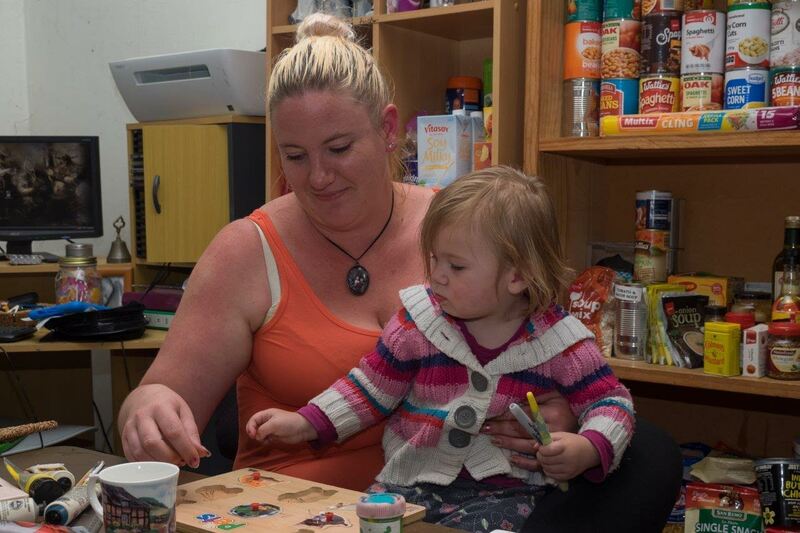 Homes for People is a social enterprise established as a response to the growing need in our community. 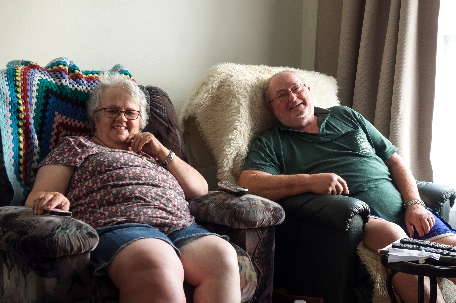 Homes for People provides scalable and sustainable models for Kiwis to partner together to increase the accessibility of homeownership within our community. Homes for People exists to relieve poverty by developing social and affordable housing to help low-income people and households in our community. 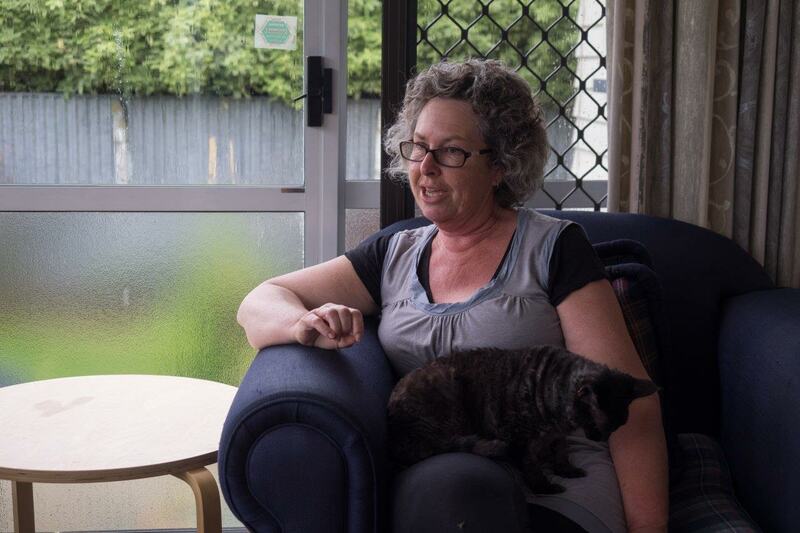 These homes have been sold to first homeowners, people downsizing, retained as social housing and part of Homes for People's assisted homeowner programme. Investigation of other suitable development sites is ongoing. 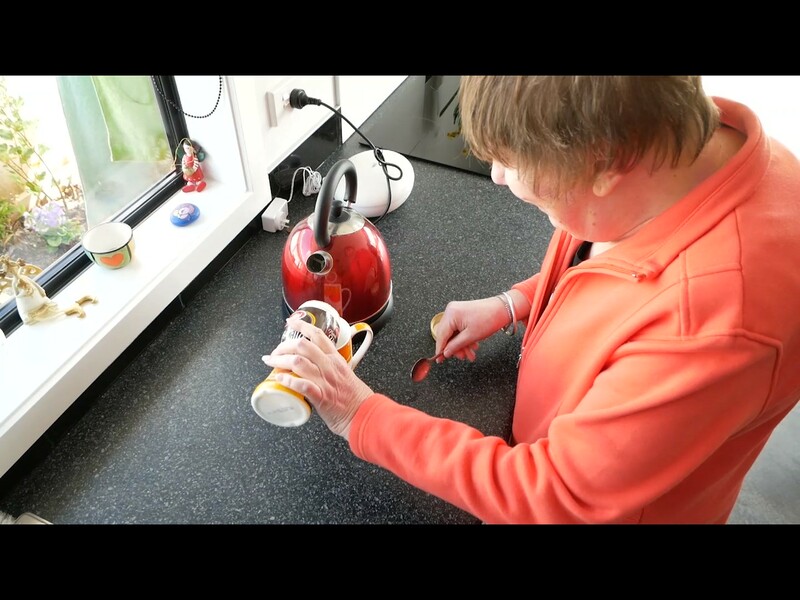 Homes for People, as a charitable trust, includes an application process for potential buyers. 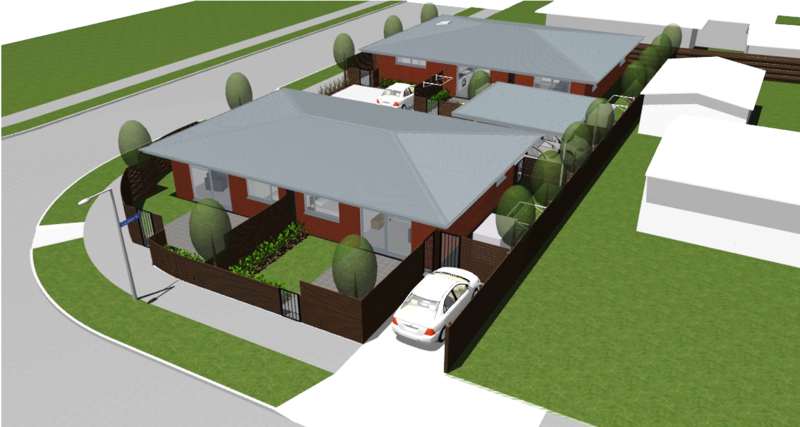 Your application will be considered and you will be contacted if you have been shortlisted for an available home. The shortlisted group will be considered by a community advisory panel. As a charitable trust, we can choose buyers based on aspects such as income, housing need, disability requirements. We also seek to balance the social dynamics and needs within each of our developments. Read more about what motivates our team. 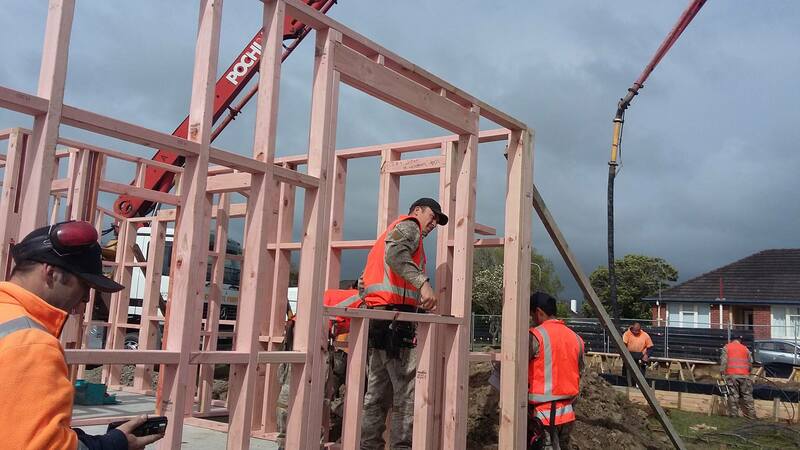 Homes for People is a charitable trust, established in July 2016, in response to the growing housing need in provincial New Zealand. 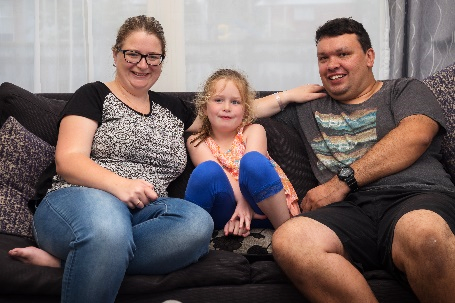 We are engaged in a whole of community response, combining Social Impact Investment with commercial and community partnerships to deliver new affordable housing for low-income people and households. 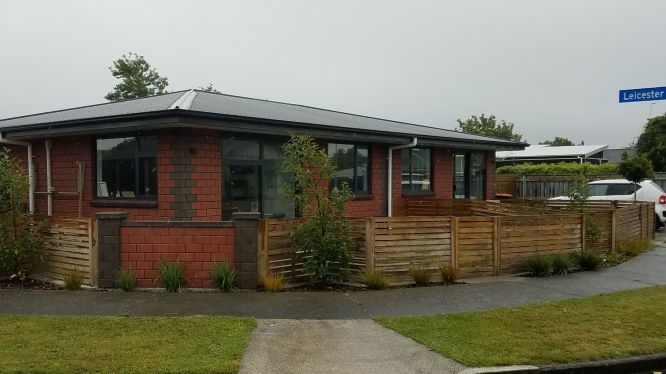 Homes for People homes are designed using principals of urban design with low-maintenance, cost-effective living the desired outcome.